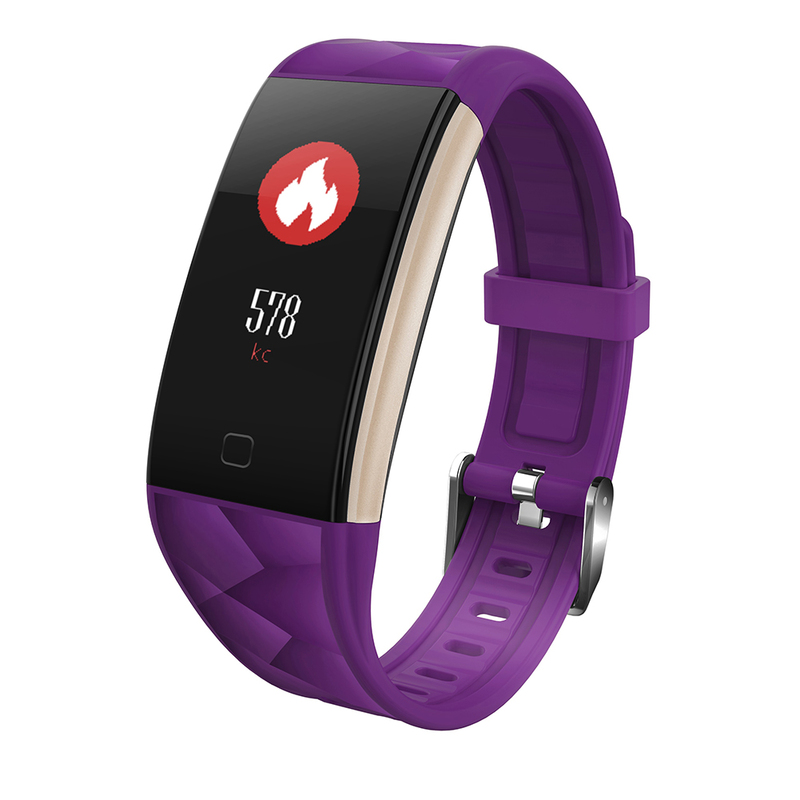 Successfully Added T20 Smart Watch Bracelet - Waterproof, Colorful Screen, Heart Rate Blood Pressure - Purple to your Shopping Cart. Smart Reminder: Custom alarm reminder, drinking reminder, sedentary reminder, call reminder, information push etc. Health monitoring real-time heart rate measurement (dynamic, static), blood Pressure measurement. Time Display, remote camera, set up the do not disturb mode, find the bracelet, WeChat Sports. The actual color of the project may be slightly different from the image displayed on the website, which is caused by many factors, such as the brightness and brightness of the display.